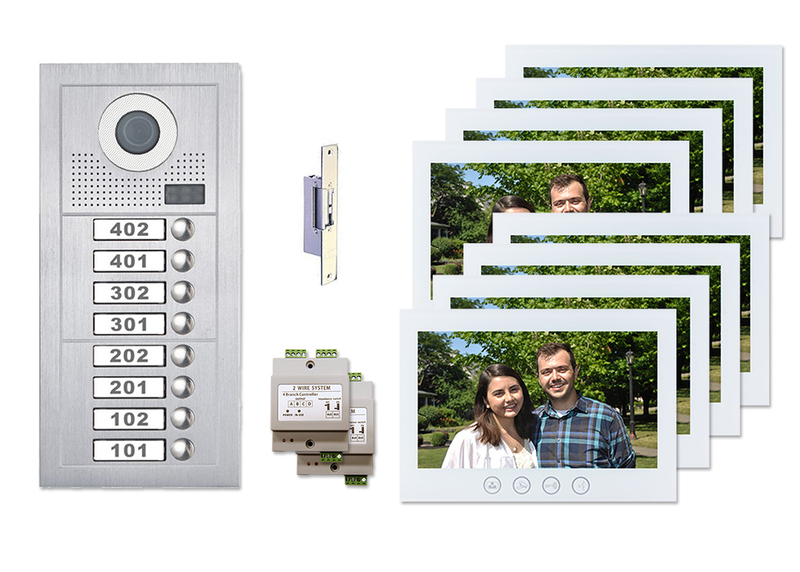 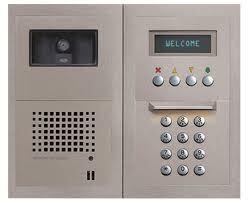 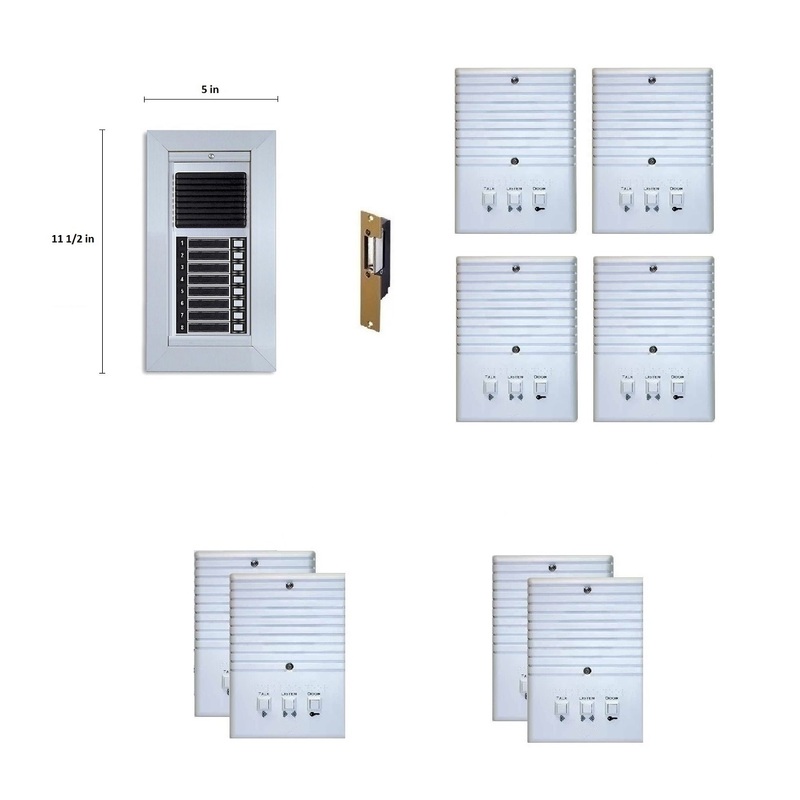 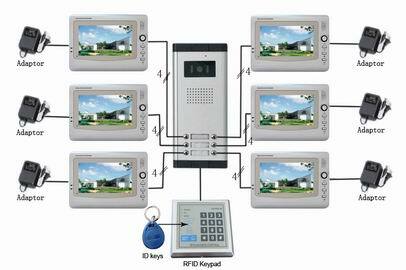 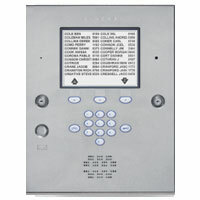 BEC specializes in many types Apartment Intercom Systems. 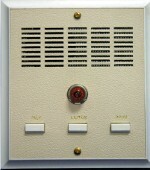 Whatever your needs are, for your existing or new apartment intercom system, we have it. 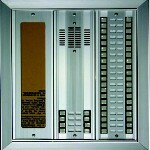 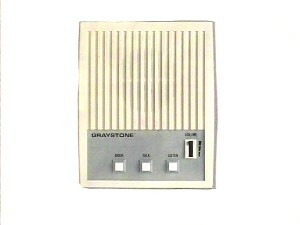 We offer Alpha Communications Apartment Intercoms, Tektone Apartment Intercom Systems, Jeron Apartment Intercom Systems, Mircom Apartment Intercom Systems, Auth-Florence Apartment Intercom Systems, Graystone Apartment Intercom Systems, Aiphone Apartment Intercom Systems and Lee Dan Apartment Intercom Systems.